Violin There are 3 products. 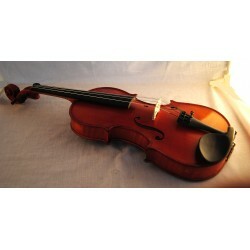 These hand-made violins are destinated for those who like to own a master violin for less price then an artist instrument. 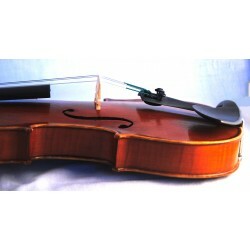 A good instrument give a great satisfaction for the player. 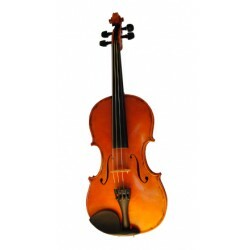 Our specialist Mr. Szentgyörgyi is offering a handmade violin which is settled and mounted with quality strings, played violin ready for playing. First violin: extremely important! A good instrument give a satisfaction for the player. Our specialist Mr. Szentgyörgyi is offering a handmade violin which is settled and mounted with quality strings, ready for playing.